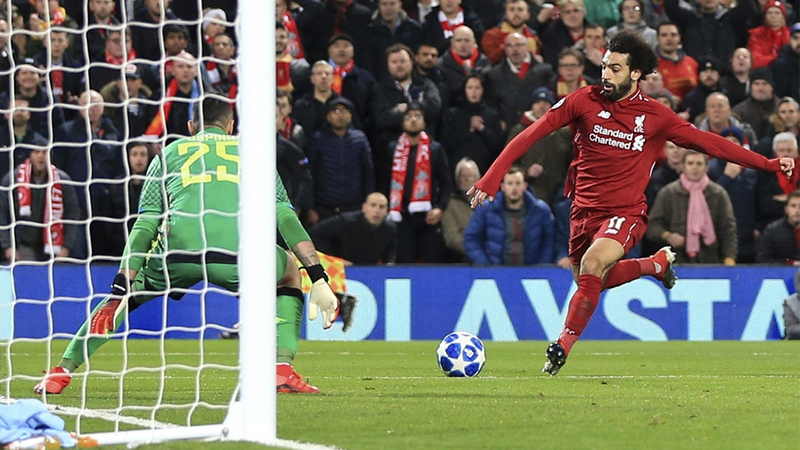 A Mohamed Salah first-half goal gave Liverpool the win they needed to secure a place in the Champions League knockout stage. Salah scored the lone goal for Liverpool as they defeated Napoli 1-nil to advance to next stage. PSG has also qualified from its group beating Serbia’s Red Star Belgrade 4-1. Kylian Mbappe, Neymar, Edinson Cavan and Marquinhos scored for PSG. In the other matches, Barcelona drew 1-all with Tottenham and Monaco defeated Dortmund 2-nil.